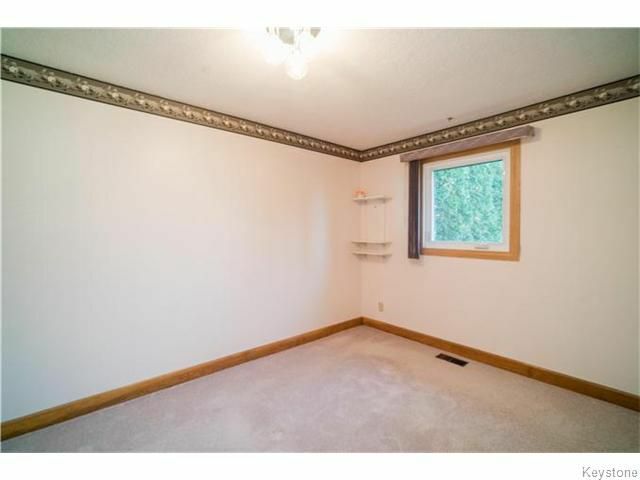 SS Now. Offers as received. 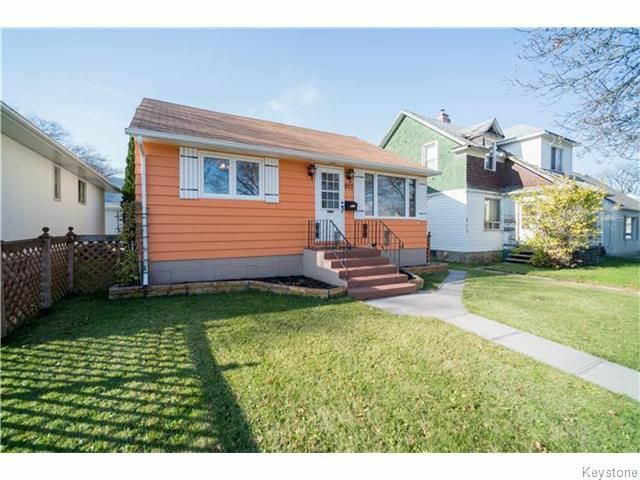 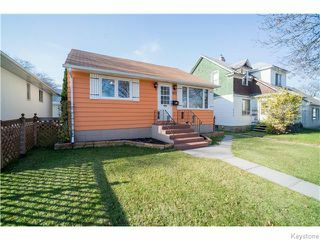 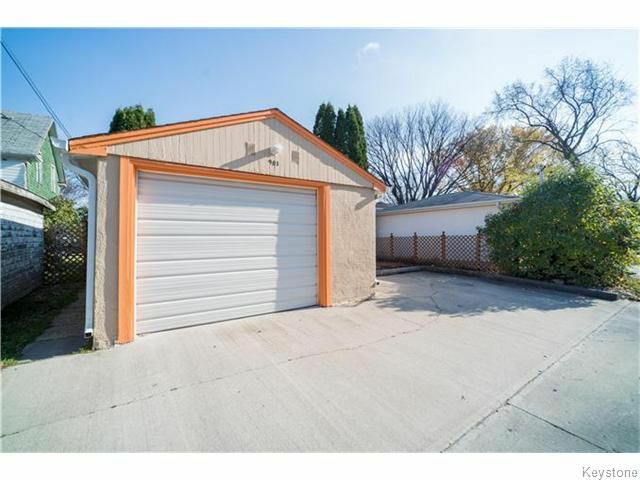 This picture-perfect and solid bungalow has been well maintained by its long-time owner! 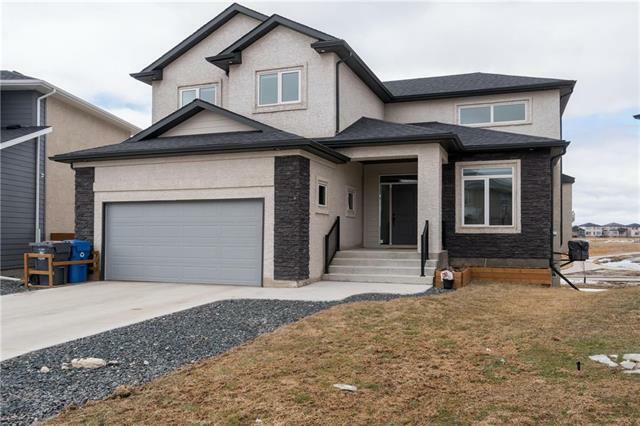 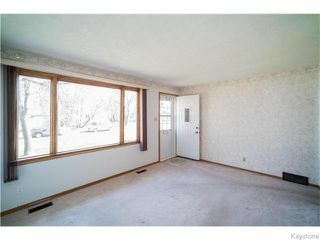 As you enter through the front door you are greeted with a large living room with views via a picture window to the front street (there are hardwood floors awaiting you under those carpets)! 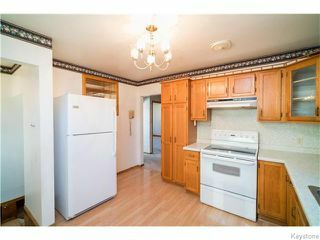 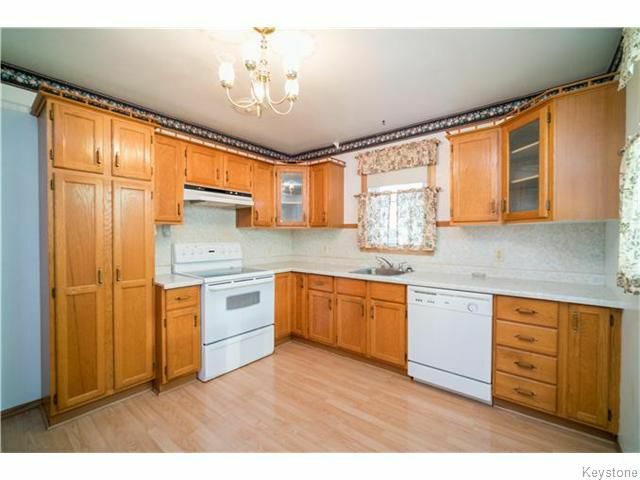 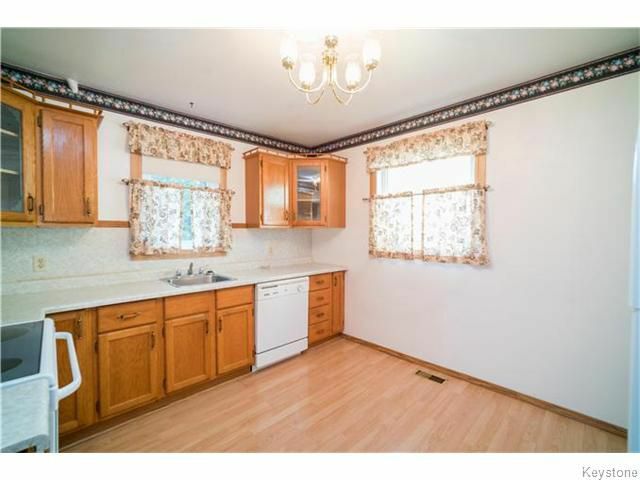 Just off the living room is a spacious eat-in kitchen that comes with all of the appliances! 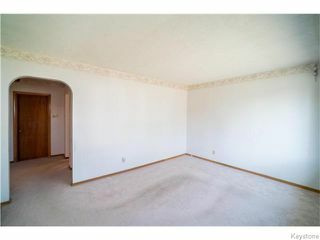 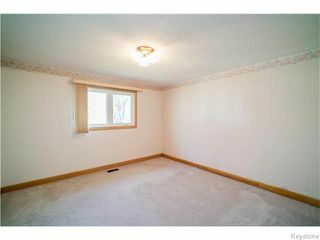 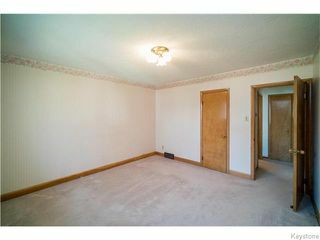 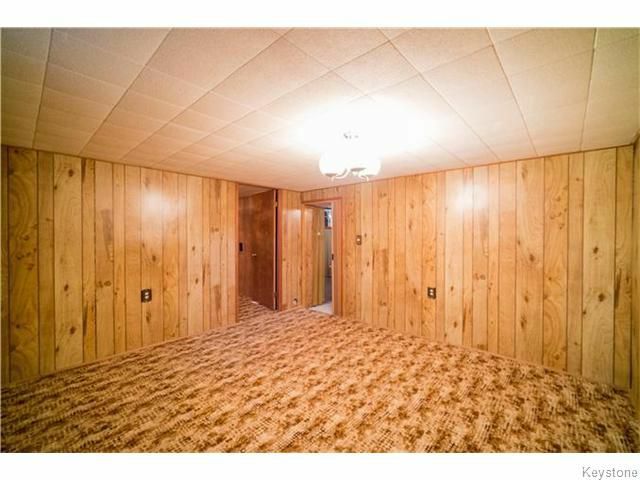 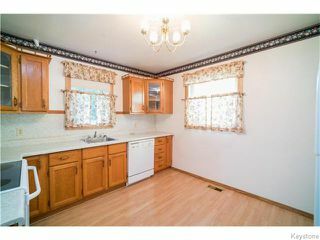 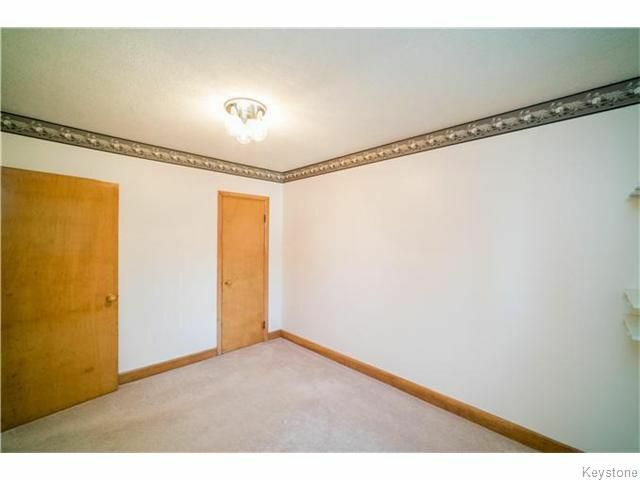 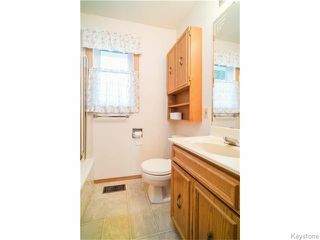 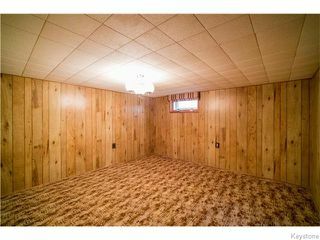 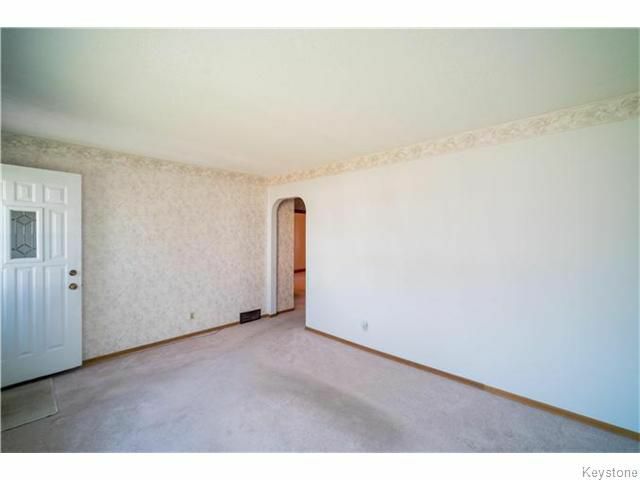 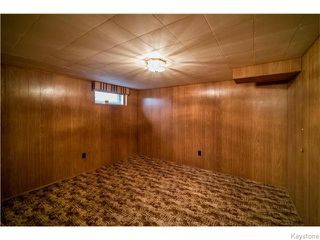 Also on the main floor are two well-appointed bedrooms (both with hardwoods under the carpet), and a spacious washroom. 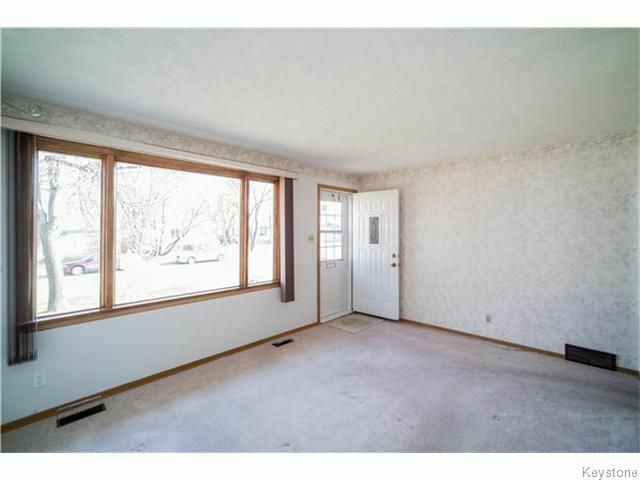 The lower level of this home is fully developed and features a large recroom area, third bedroom/den area, and large utility area. 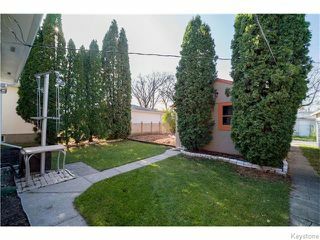 The rear yard of this home provides access to the oversized single car garage and has space for a garden/additional parking for two more cars. 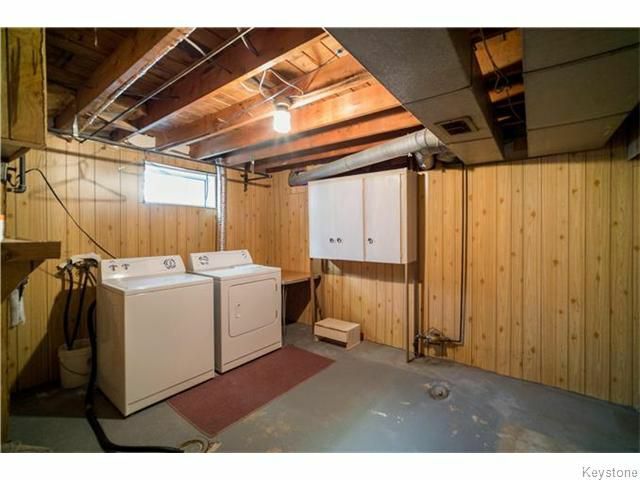 Additional upgrades include: hot water tank (2013), PVC windows (2014), flooring, exterior paint, some newer appliances, and more! Don't miss this gem!